Dugong – Queensland Wildlife Artists Society Inc.
Marlene is a Rockhampton artist with a rural background and her love for our country is reflected in her work; specializing in wildlife, animal portraits and landscapes. Marlene has formal training with a Diploma in Complete Commercial Art & Graphic Design. She has also participated in many and varied Art Workshops to expand her knowledge and skills. 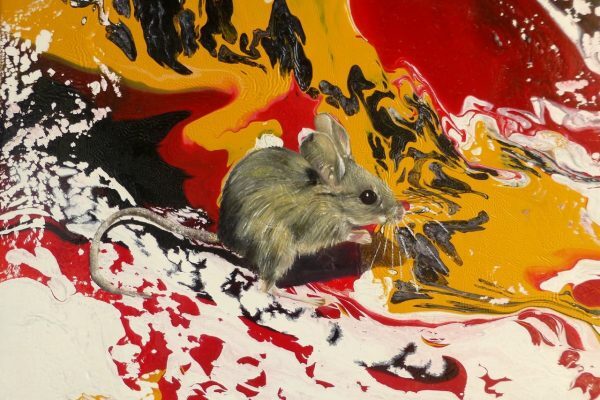 Marlene has won various awards and exhibited solely and in Art Society exhibitions. Currently Marlene produces drawings & paintings for commissions, exhibitions and competitions, along with teaching drawing & pastels. Marlene’s work may be viewed on her website, facebook page, or by contacting Marlene. 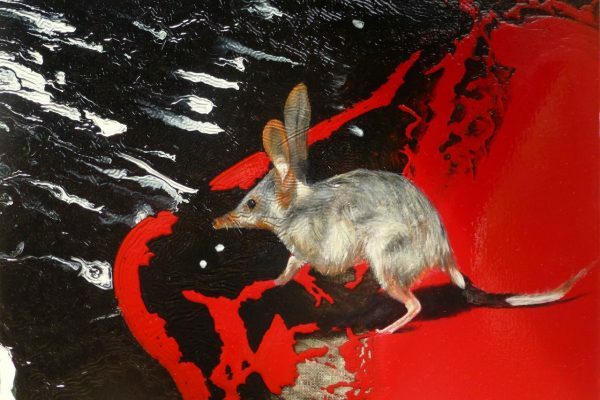 MEMBERSHIPS The Queensland Wildlife Artists Society Inc. The Pastel Society of Australia Flying Arts Alliance.